A collective memoir of the charismatic Aboriginal leader, political thinker and entrepreneur Tracker Tilmouth, who died in Darwin in 2015 at the age of 62. Tracker was a visionary, a strategist and a projector of ideas, renowned for his irreverent humour and his determination to tell things the way he saw them. 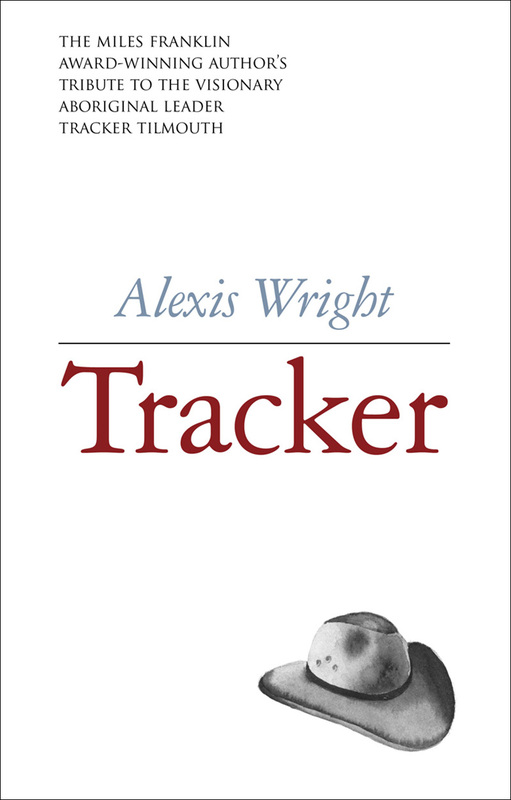 Having known him for many years, Alexis Wright interviewed Tracker, along with family, friends, colleagues, and the politicians he influenced, weaving his and their stories together in a manner reminiscent of the work of Nobel Prize–winning author Svetlana Alexievich. This is a new genre: a tapestry of voice in prose, a book of revelation about the mining industry, Aboriginal politics, and Territory/federal politics, economics and social thought. Above all, Tracker shows the power of story, in the constantly shifting ground of social relations: the power of analogy, anecdote, metaphor, in personal relations and therefore in political debate and policy implementation. Completely eschewing exposition – unheard of in non-fiction – it demonstrates Tracker’s ‘tactile’ (p. 380) knowledge of people and their position-taking, shows our loss with his death, and shows how much is to be done in making the world liveable and sustainable for Aboriginal people in remote areas. The other notable aspect of the book is how unflinching it is about Tilmouth, the problems he was trying to solve, and his opponents and blockers. Alexis Wright is a member of the Waanyi nation of the southern highlands of the Gulf of Carpentaria. Her first novel Plains of Promise was shortlisted for the Commonwealth Prize and published in France as Les Plaines de L’Espoir. She is the author of the novel Carpentaria, which won five national literary awards in 2007, including the ASAL Gold Medal and the Miles Franklin Award. As her next book set into the future, The Swan Book was also award-winning, and the short story collection Le Pacte de Serpent. Wright's books have been published widely overseas, including in China, the US, the UK, Italy, France and Poland. She was recently named the Boisbouvier Chair in Australian Literature at the University of Melbourne. Wright is the only author to win both the Miles Franklin Award (in 2007 for Carpentaria) and the Stella Prize (in 2018 for Tracker).